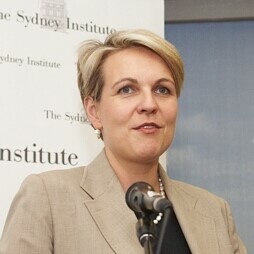 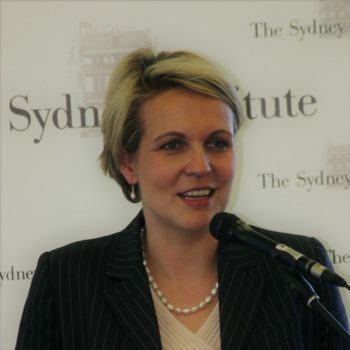 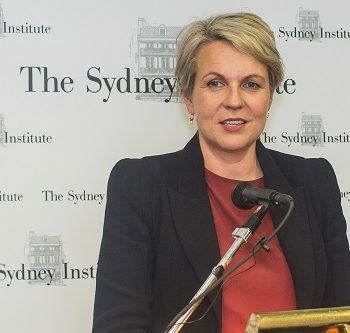 Speaker(s): Tanya Plibersek Date: 2017-06-08 Venue: The Sydney Institute, Level 40, Governor Phillip Tower, 1 Farrer Place, Sydney. 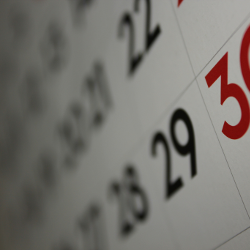 Time: 5:30 for 6:00pm Book from: 24 May 2017 Notes: This function is open to Associate members and their one guest only. 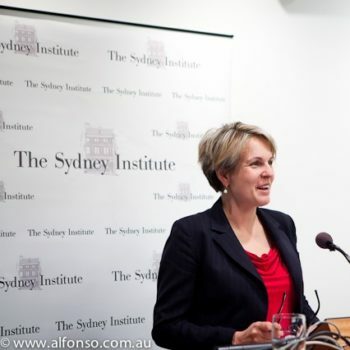 Click here for a subscription form to join The Sydney Institute. 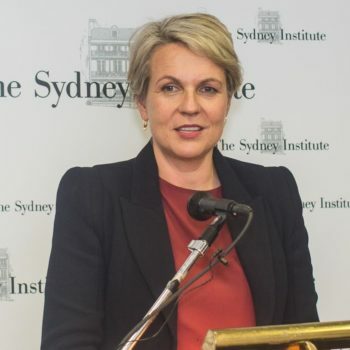 Public housing – public good or good for nothing?